Flyin Lube, Car & Truck Wash is a full service company from light duty trucks and cars to Semi trucks and more. 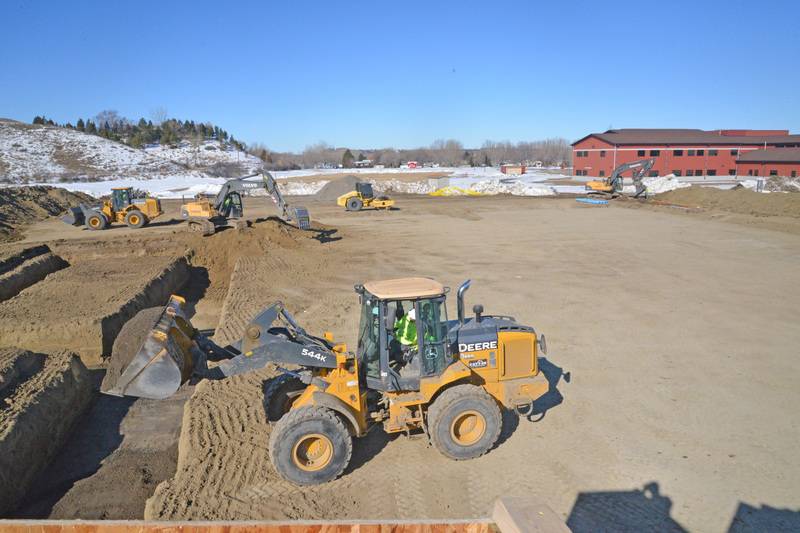 As we are located next to the busiest truck intersection in the State of Montana, we can provide you with a reasonable services only seconds off your route. 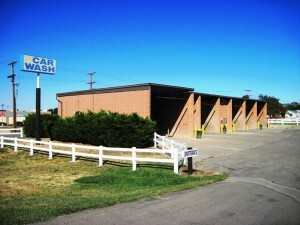 Stop by today for your car and truck wash along with the other automobile and heavy equipment service we provide. We are located on Johnson lane in Lockwood off exit 456 and next to the two busiest Truck stops in Montana. 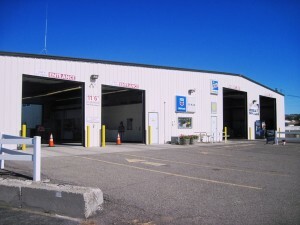 Give us a call today and ask us how we can service your vehicles. We are locally owned and operated. 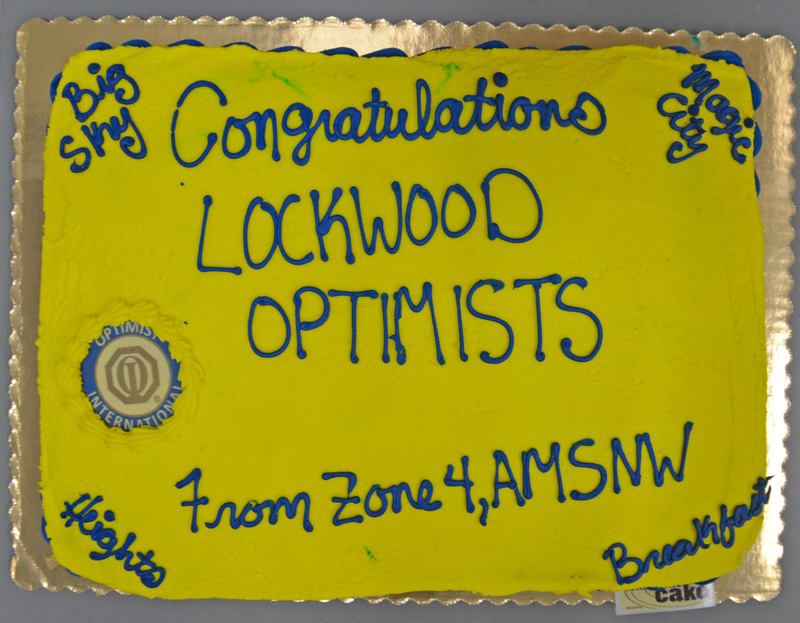 We have been in the Lockwood Montana area for many years. The Dunker Family have been involved in many of the local activitieis for many years and continue to be involved. 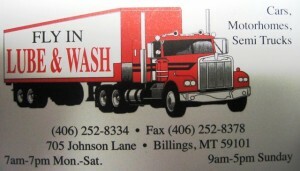 Fly In Lube & Wash serves vehicle owners in the greater Billings Montana area. 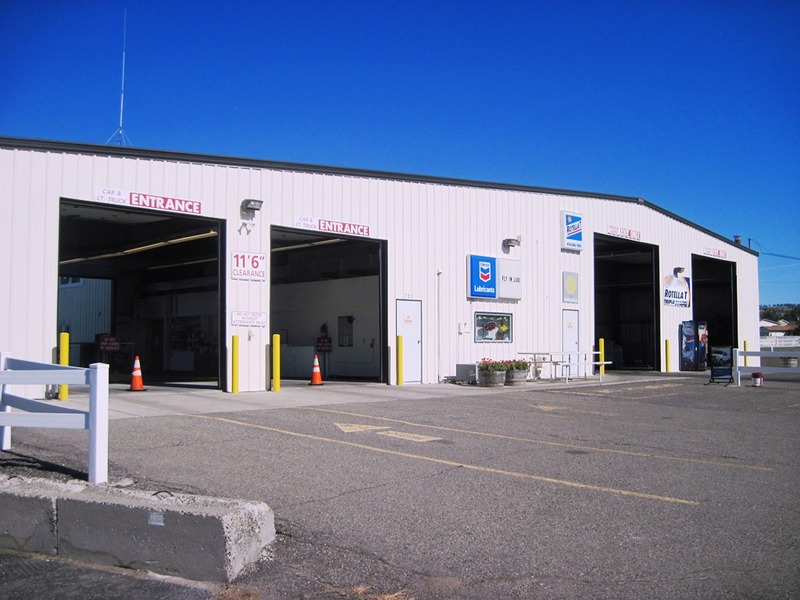 At Fly In Lube & Wash, we can service your Semi, Trucks, RVs, Pick ups, Horse Trailer and Cars, with washes, oil change and lube services to your satisfaction. We also have 6 self service car and pickup wash bays for cleaning your vehicles. Using advanced technology and personal service we can provide reliable, effective cleaning for your vehicles day in and day out. Bring in your vehicle today or call us with any questions.